Guess who's already 2 months old and slept 8 hrs last night? This little guy! He's not actually little. He's already 13lbs 3.5oz and 24 1/2 inches tall. 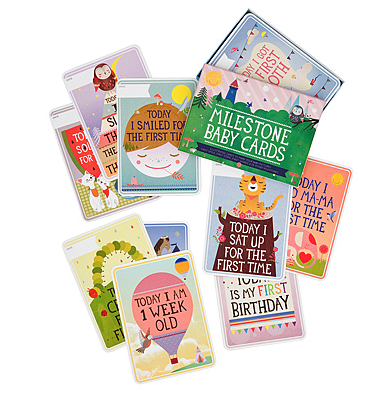 We recently started using Milestone Baby Cards - the perfect way to capture and catalogue all your baby's special firsts. 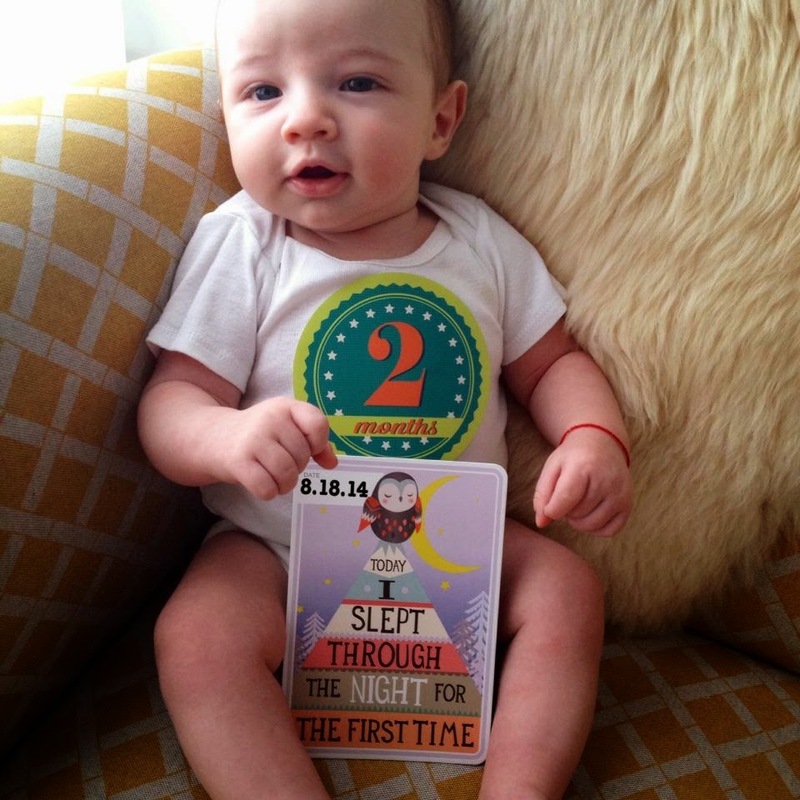 From crawls, giggles, first words and walks, this card set allows you to commemorate 28 infant achievements. 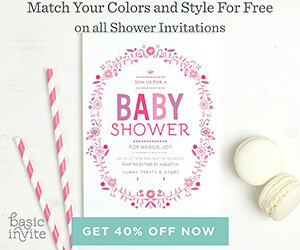 Plus they make the perfect baby shower and new mom gift! Good going Dylan! My 8 week old has no intention of sleeping through the night! 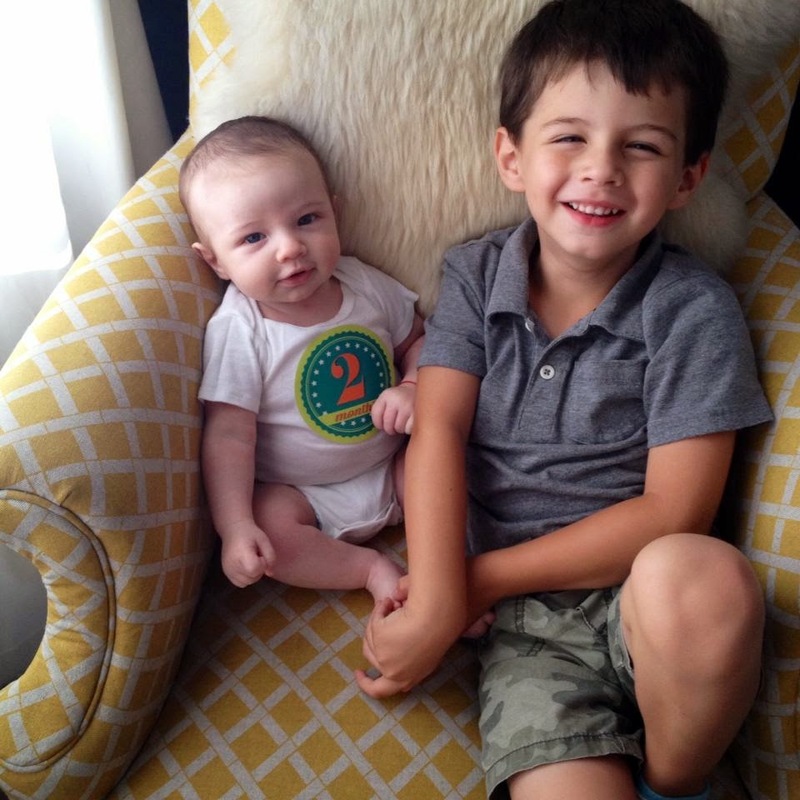 Three nights in a row, it's been life changing ;) Especially with a 3.5 toddler.